For bird lovers an absolute must! The Mediterranean island of Menorca is an integral part of the archipelago of the Balearic Islands, which divides the continents of Europe and Africa. Menorca is located about 240 km southeast of the metropolis Barcelona. 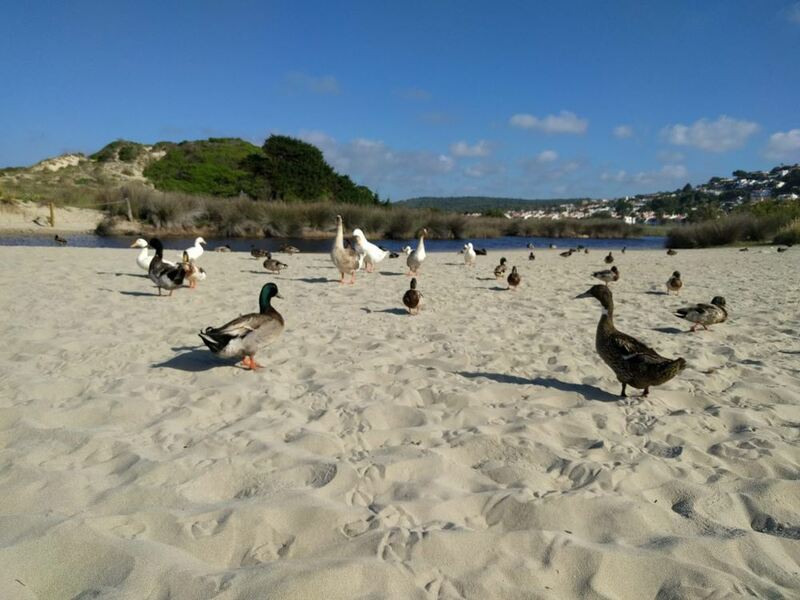 Combined with the pleasant climate and the wide variety of scenery - small towns and villages, farmland, pinewoods, gorges, marshes, cliffs, natural harbours and over 100 bathing places - this Balearic island has a large bird population all year round. Menorca is a UNESCO World Heritage Site Nature Reserve, an internationally renowned protected area for terrestrial and coastal marine ecosystems that strives for harmonious interaction between man and nature. Menorca's citizens are justifiably proud of this recognition and have taken a number of precautions to guarantee that the island preserves and improves the high quality of its air, seawater, land and urban infrastructure. This environmental friendliness has been beneficial to both the native and temporary bird populations, contributing to a high abundance and diversity of bird life in Menorca at any time of year. Native birds of predation are regularly spotted, including the Egyptian vulture, the boot eagle, the red kite and the peregrine falcon. Hoopoe, Blue Rock Thrush and Bee-eaters are also very present. In both the spring and summer, the nightingale's delightful song can be heard everywhere on Menorca, while in the autumn and winter months, Menorca's food diversity appeals to more than 200 different bird species, who use it as a wintering ground, breeding place or stopover on their journey to Africa.